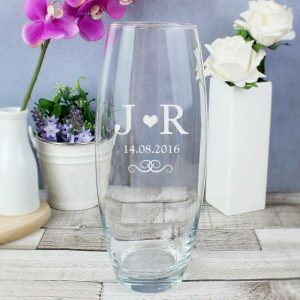 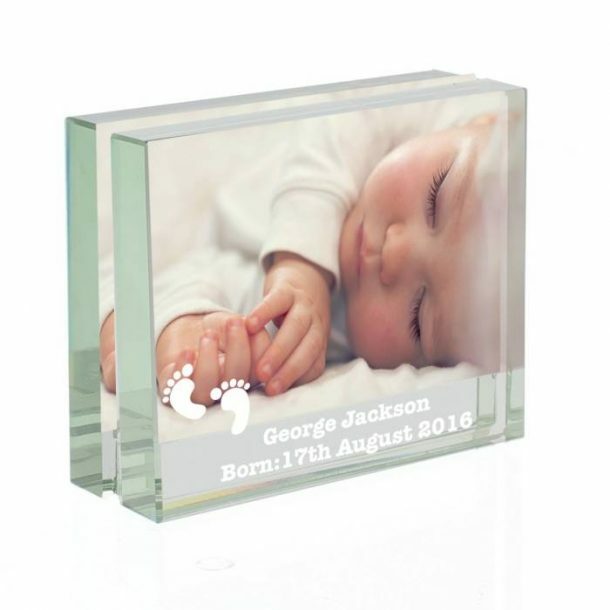 The Personalised Footprints Glass Photo Block is a lovely way to display a beautiful memory of someone so precious. 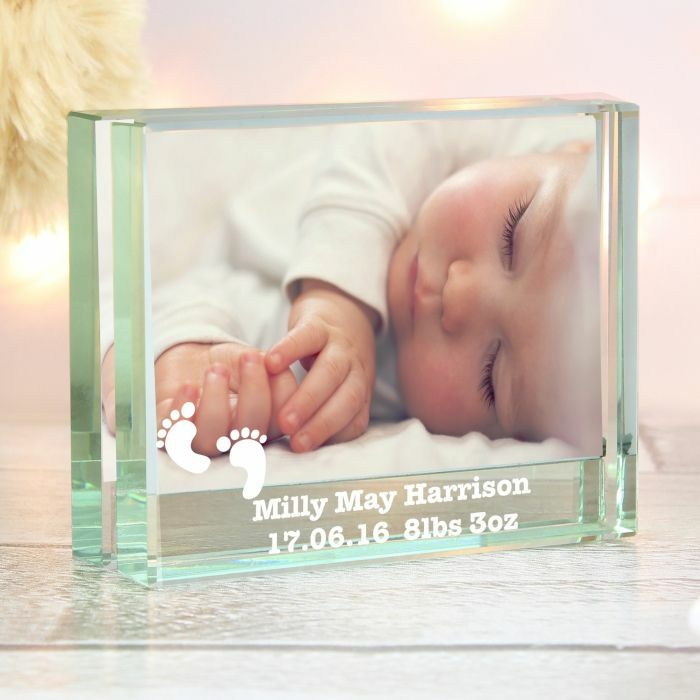 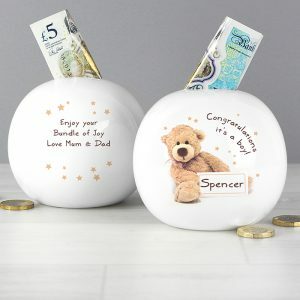 This polished glass frame is modern in design and measures approx 6.2 x 7.7 x 2.5 cm in dimensions, and with a cute footprint design featured on the front it will look fabulous placed upon a shelf or the mantel. 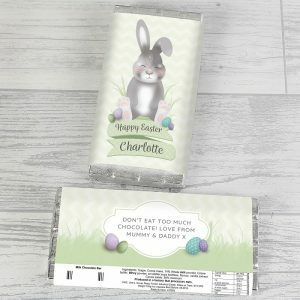 The photo block allows for a 3 x 2 photo to be displayed, and a personal message from you will be crafted on to the front. 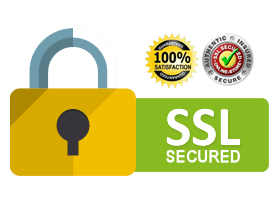 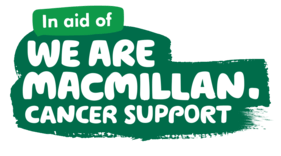 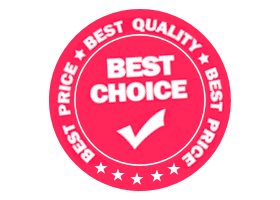 We allow for 60 characters for this purpose over 2 lines, for best results, please avoid using all capital letters when entering your message for them, as this may make the personalisation difficult to read. 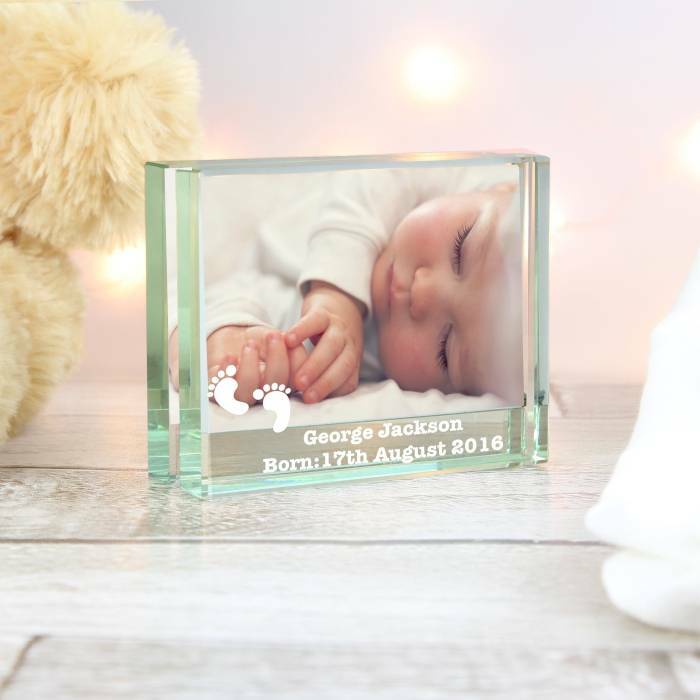 Personalised gifts make memorable keepsakes and we’re sure you’ll agree that our photo block is a great gift to present to proud parents to welcome their new baby, it would also make a perfect gift for a child’s Christening or to celebrate their first Birthday.